Aren’t you bored with the same old-style wedding lehengas? The craze for red, traditional styled lehenga with heavy jewellery is outdated now. Latest fashion trends have got lot more fascinating stuff for you to revamp your old style. 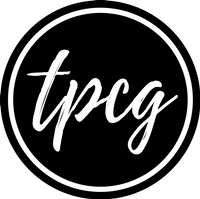 Make your wedding fashion inspiration for others! Lehenga sarees are highly trending and gaining lot of popularity in Indian women due to their exceptional ethnic appearance and sassy bold appeal at the same time. 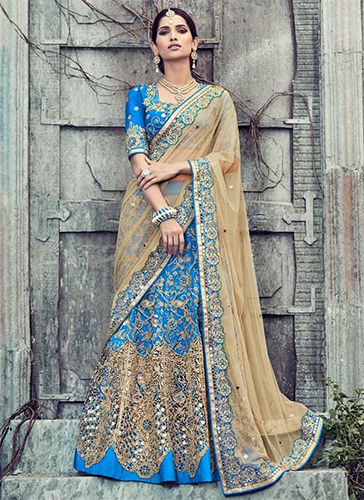 These enchanting staples are matchless and have overtaken the allure of sarees and lehengas. Together with the ravishing appeal of lehenga and the glamour of saree, these drapes can do wonders to any woman’s look and enough to grab eyeballs at any occasion. 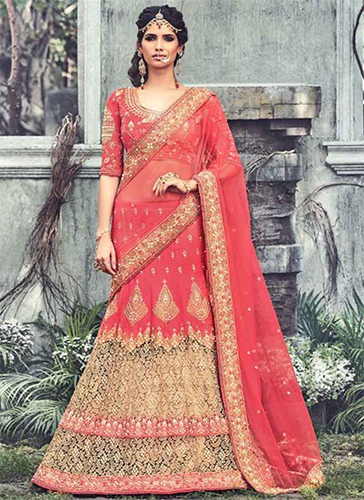 Lehenga sarees are perfect pick for wedding season. Be it bride or bridesmaid, anyone can find their pick matching their individual style and fashion statement. Show how stunner you are with the brilliant choice of lehenga saree for your big day. Fall for these magnificent weaves and make the most of your d-day with your sassy choice of the wedding dress! We know the loud and bright vibes of Indian wedding. To match that loudness, make the choice of colour of your wedding dress vibrant too. Whenever it is about bold and bright hue, magenta falls on top. Leave designer sarees; pick this radiant lehenga saree and shine like a beauty goddess! Hot pink is season’s most loved and glowing shade! 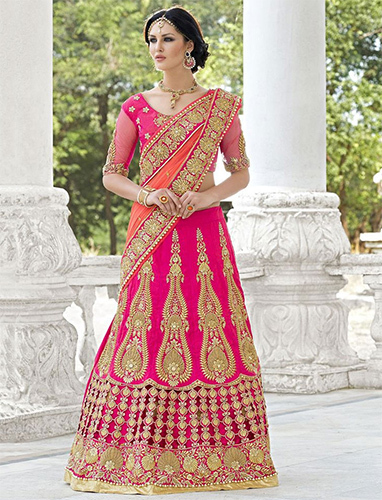 Pick this shiny hot pink lehenga saree for your wedding and be the trendsetter for fashion lovers. To go with the season’s most demanding hues is really important for fashionistas to unveil their notable fashion sense. Orange can never let you down when the occasion is bright, colourful and especially an Indian wedding. This quirky, bright shade is perfect with the wedding bells. Slip in this beautiful shade for your forever beautiful day! 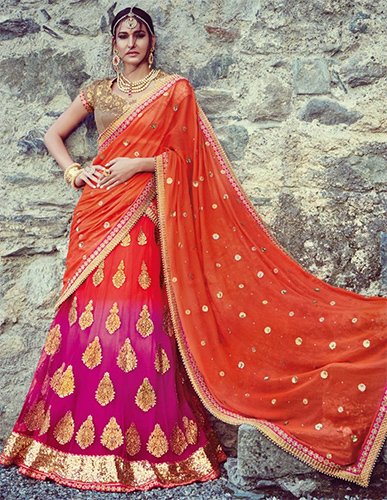 Lehenga sarees are the new craze in the brides-to-be and are totally rocking them. Leave pink and red, go blue! This royal and classy fusion of beige & blue is enough to slay the world with your bold and dazzling appeal. We all know about the endearing charm of beige and how it is becoming everyone’s most pampered shade. Bring it to your wedding day and let people fall in love all over again with this shade and also your incredible fashion sense. Bundle up, you stunner!